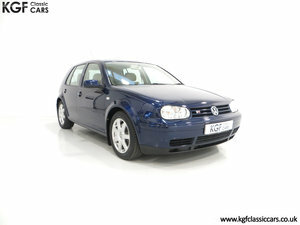 A chance to buy yourself a rare and appreciating classic VW. Firstly apologies for the length of this but I want to get all the details across! 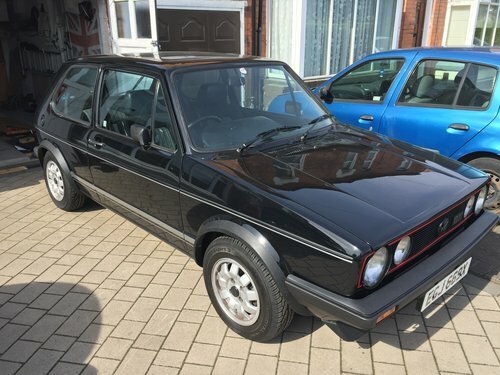 This is an auction for my 1981 MK1 Golf GTI. This is the rare and sought after 1600 engine & 5 speed gearbox combination. 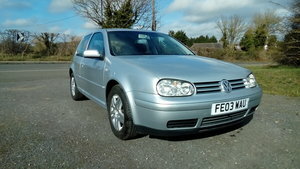 When I bought the car it came with very little history – what attracted me to it however was its (mostly) originality. As I knew I was going to have to carry out a large amount of work so I wasn’t too concerned about history – I’ve seen plenty of horror shows with full history! I have however since I took ownership of the car saved all paperwork and bills – I’ve not totted this up as I am sure it would upset me (and mainly my wife) greatly! This fills two folders! 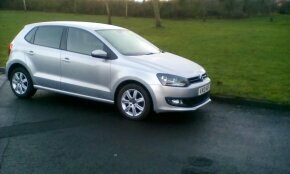 Just put the car as SORN and the MOT was carried out in July – no advisories. 2 folders worth of bills since the car has been in my possession. 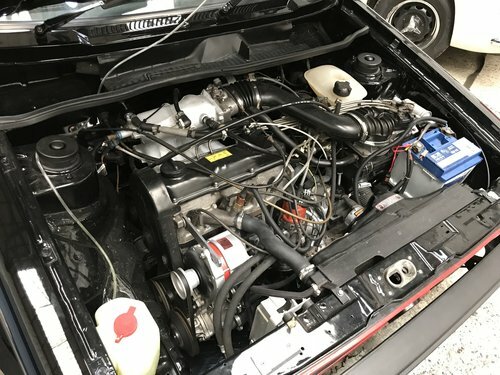 •	All paint removed from outside of car / boot and under the bonnet down to bare metal to ensure all rust was dealt with – a lot of photos available! • Dinitrol & Dynax used to coat the underneath to prevent future rot – not that I really used it in the wet but wanted to be sure. • All original ‘tarantula’ style wheels (never understood this name as they only have 7 spokes…) refurbished so no kerb marks, original caps fitted and new tyres. 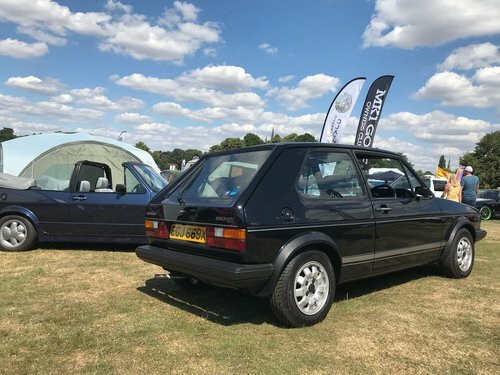 • The first one showed up that the car was lean at the top end – fitting an adjustable 16v Mk2 WUR has solved this problem and a second rolling road setup was carried out to optimise – All graphs available. • No alarm or immobiliser fitted – I removed the old one as old alarms are always way more hassle than they worth! • 1981 period radio fitted - no FM let alone cassette here although I have added an ipod lead so that you can plug your phone or mp3 player in. • Front quarter window seals are slightly damaged – do not leak! Purely aesthetic damage - I have second hand good ones to fit but just haven’t had the chance. • Rear quarter windows – for some reason when the painter was rubbing the paint down he didn’t removed the windows until part way through the process and managed to scratch the glass – again not a leaking issue purely cosmetic. As with all cars viewing is essential – I can supply tea and coffee, maybe even biscuits! – as condition is such a subjective thing – we are in Sutton Coldfield, B75 and I’m more than happy to supply a jack so you can see the condition underneath. 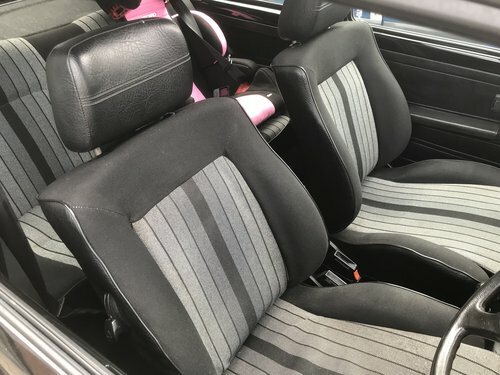 I want everyone to be happy in the transaction so there will be a no pressure ‘sales’ technique and no rush to complete viewings as I believe the car will sell itself. 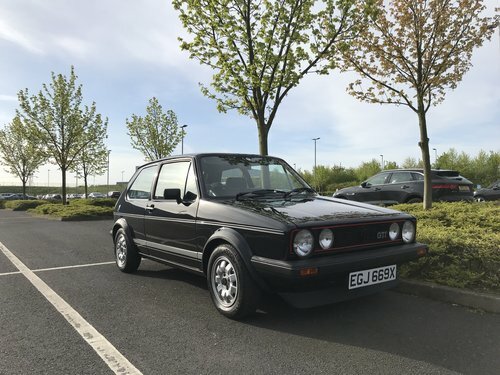 I love the car – so much so that I have joined the Mk1 Owners club – something I thoroughly recommend as they are a very friendly bunch. We all know the price of these is only going one way, especially original specification, un-modified ones so if it doesn’t sell at this price I will keep it and use it for another year. 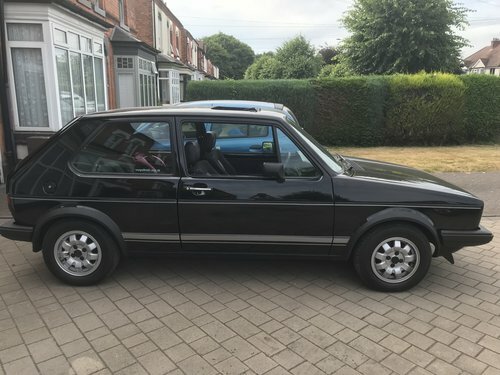 Only reason for sale is that since completing it I have realised that I enjoy the ‘doing’ more of the project than ‘having’ the completed project – so I fancy doing another one – if you have a MK1 Golf GTI that you aren’t going to complete please let me know, maybe we can come to an arrangement.